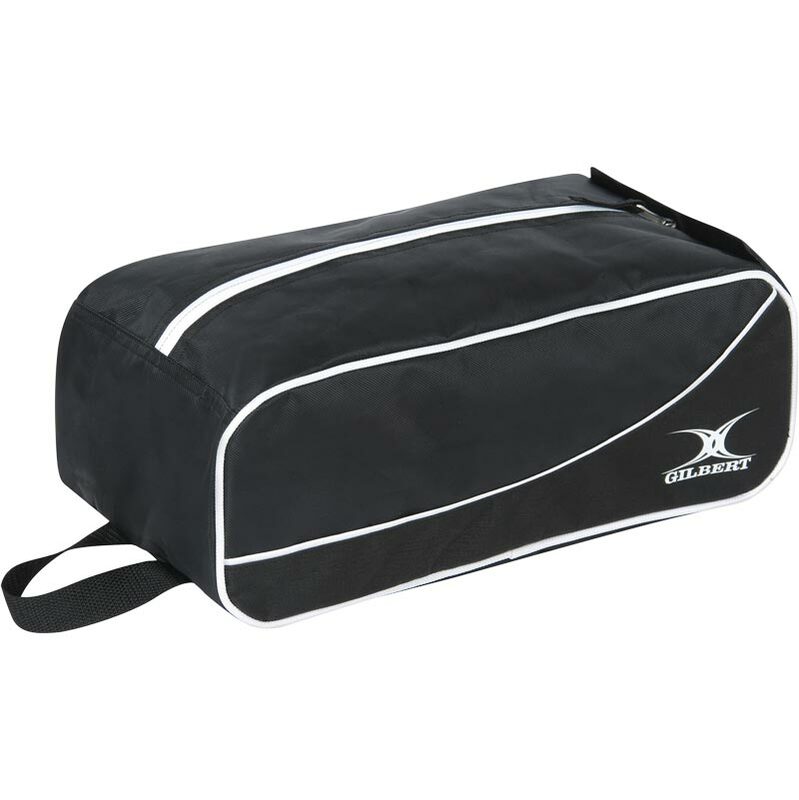 The Gilbert ® V2 Club Boot Bag is a classic boot bag. 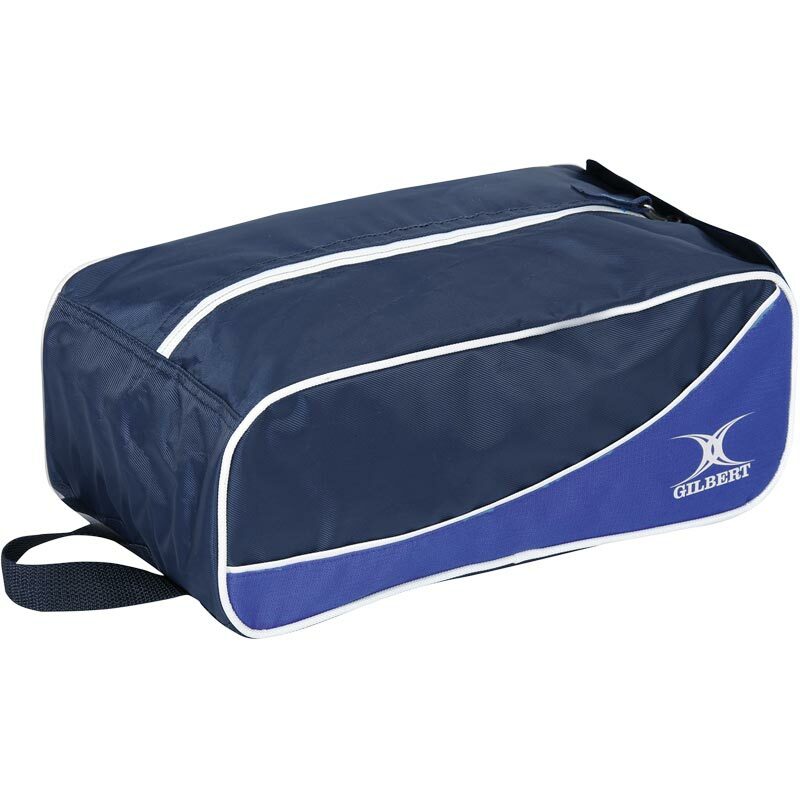 The Club range has been designed to meet all the demands of Club and School players of all levels. 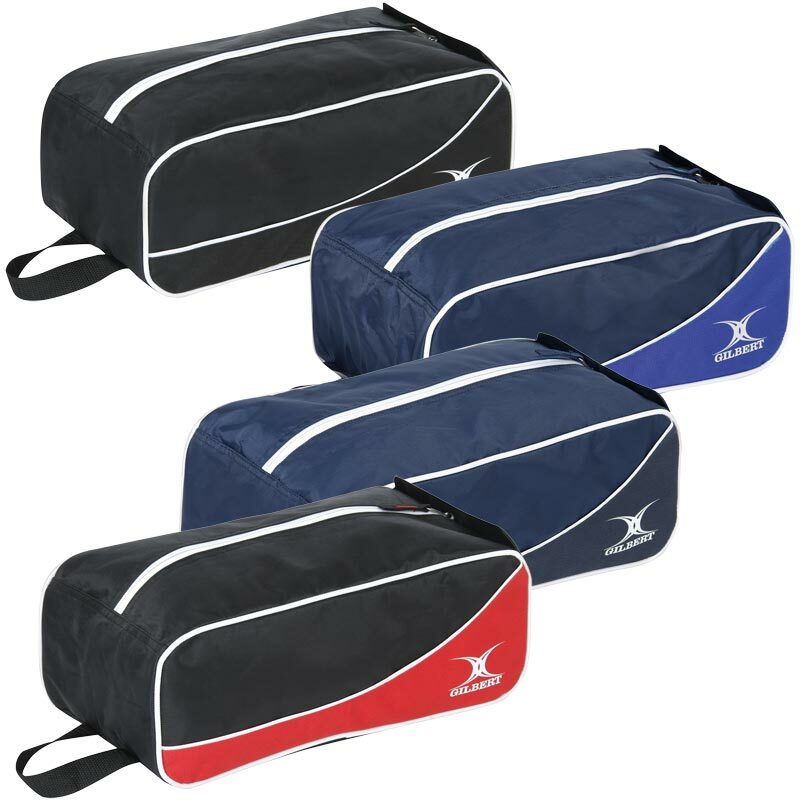 Whatever the level or position there is a bag to meet your needs - in a selection of colours. Distinctive Gilbert design allows teams to look the same from team kit bags to individual holdalls. Dimensions: H32cm x W17cm x D13cm. Well made - standing up to hard regular use. 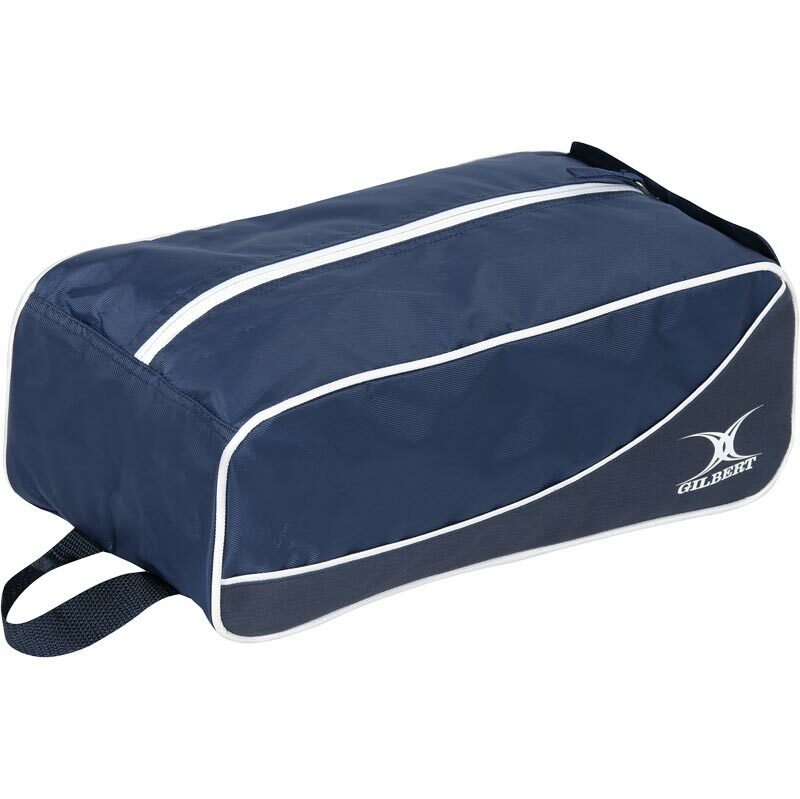 A good size and well built bag, i've not used it for boots, just bits and pieces required for running a local football team. The zip doesn't open too much so that parts can't drop out.